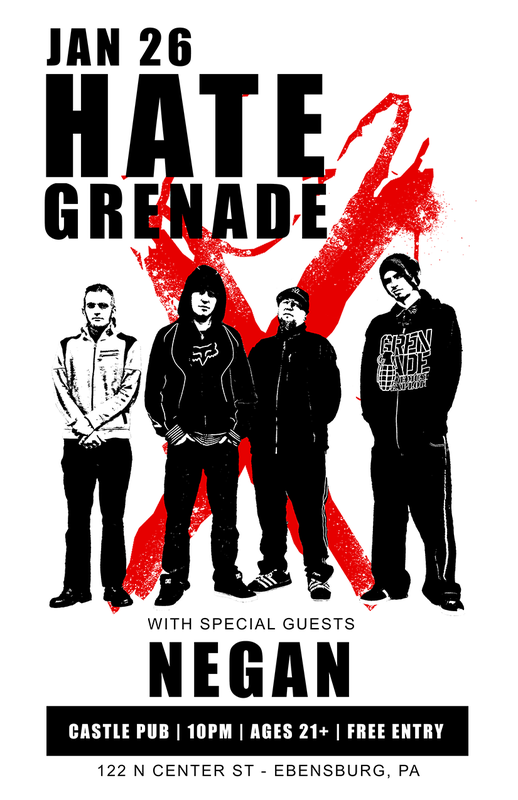 Hate Grenade invades the Castle Pub w/ good friends Negan for the first local show of 2019...and guess what? It's FREE!!! Rally your ride-or-dies and let's make this a night of debauchery you won't soon forget; check out the event info below!